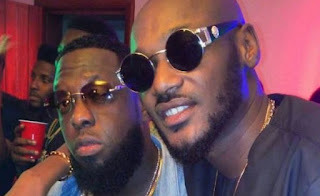 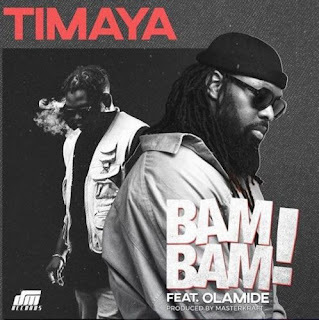 Timaya says 2face Idibia is the only active Nigerian artiste who is qualified to be called a legend. 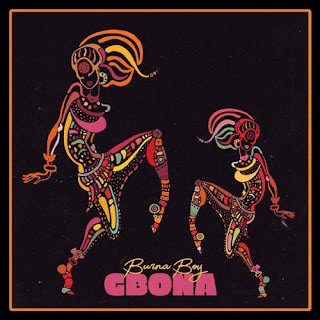 Burna Boy returns with "Gbona". 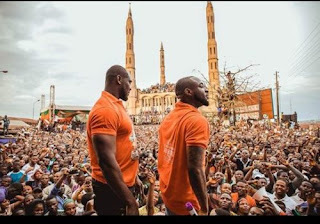 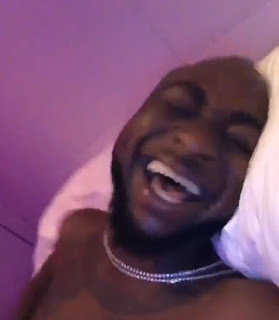 Davido narrowly escaped being shot by gunmen in Osun state where he attended PDP rally in support of his uncle, Ademola Adeleke who is contesting to be the next governor of the state. 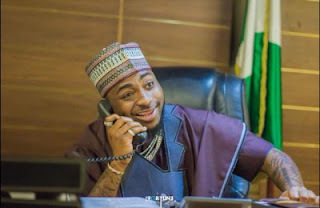 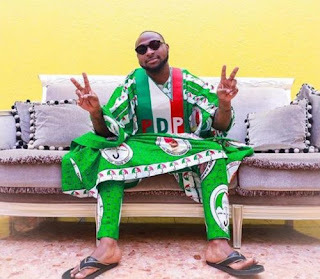 The Economic and Financial Crimes Commission (EFCC), has frozen Davido's bank account after he declared his support for PDP and his uncle, Senator Ademola Adeleke in the upcoming Osun state gubernatorial election. 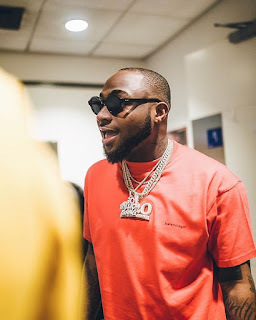 Davido has cancelled his on going "The Davido Locked Up" tour so as to participate properly in the National Youth Service Corps (NYSC) program. 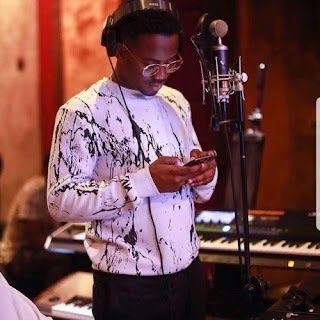 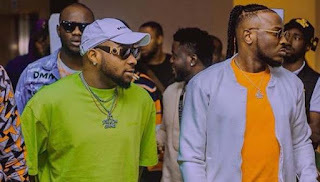 Davido and Peruzzi are currently working on a joint EP! 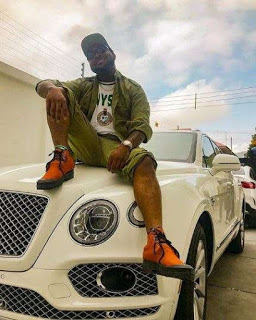 DMW boss, Davido revealed. 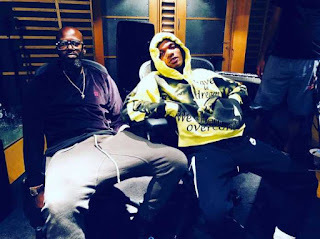 Award winning South African disc jockey, Black Coffee is working on a new song with Nigerian starboy, Wizkid. 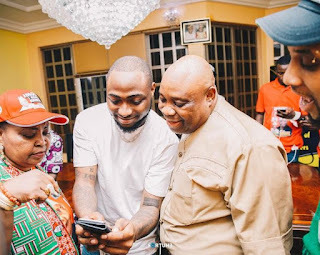 Davido has endorsed PDP and his uncle, Senator Ademola Adeleke as the right man to govern Osun state. 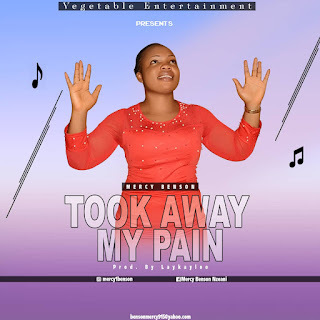 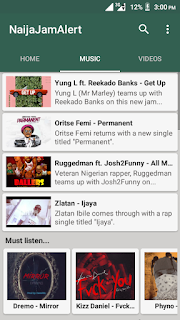 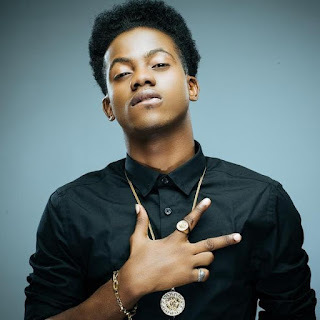 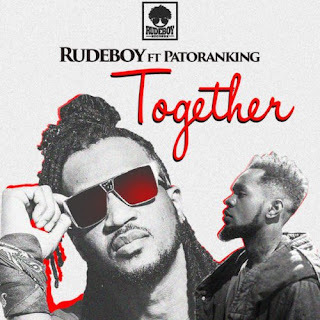 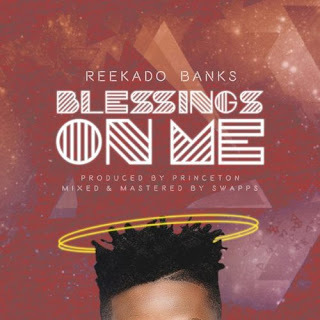 We do love in the Nigerian music industry. Many music artists have or had found love and comfort in the arms and eyes of their colleagues. 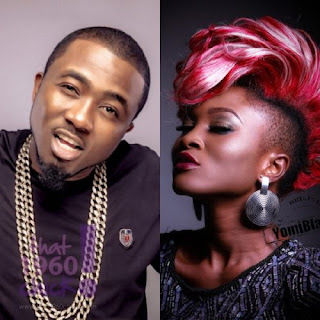 Here is a list of artists you didn't know dated each other. 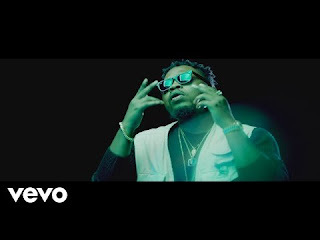 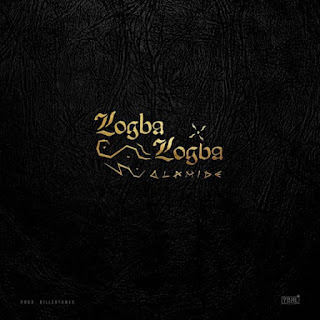 Olamide wastes no time in dishing out the official music video for his new song, "Logba Logba". 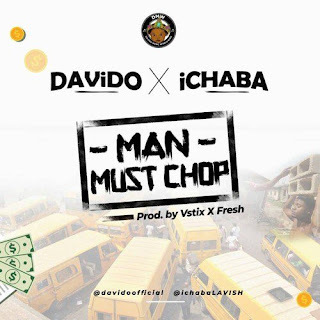 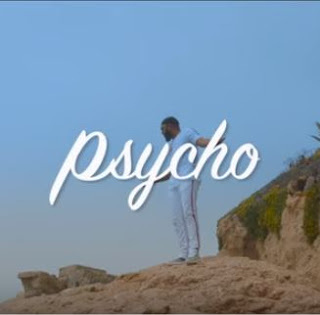 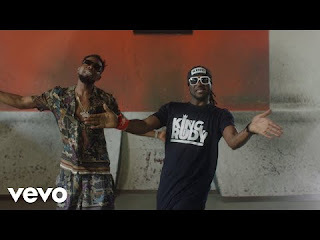 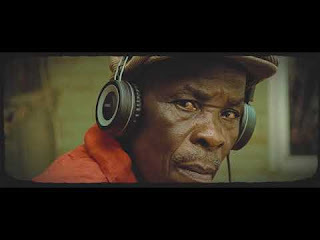 DMW presents the official music video for "Man Must Chop" by Ichaba and Davido. 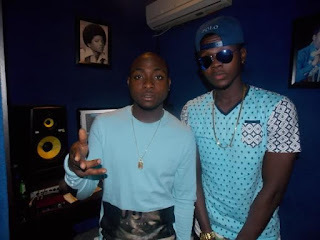 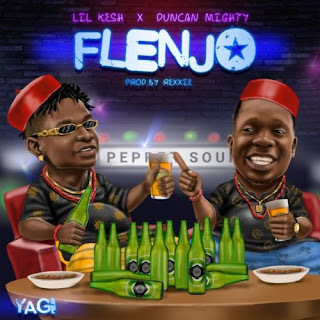 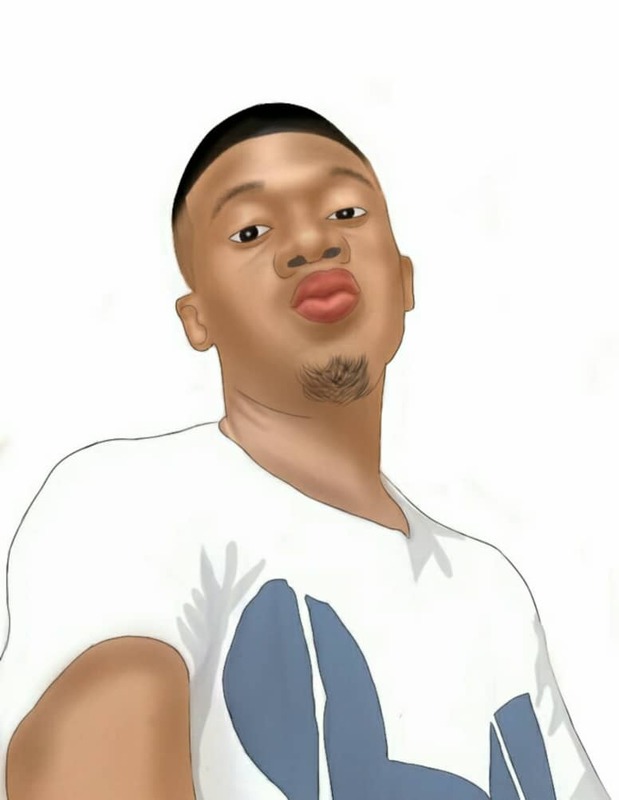 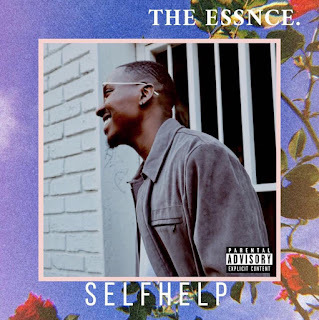 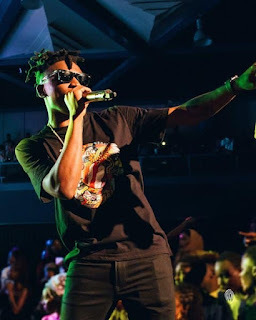 Lil Kesh teams up with Duncan Mighty on this new song titled "Flenjor". 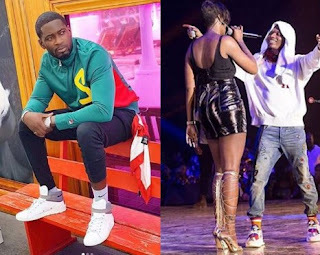 Tiwa Savage's ex-husband, Tunji Balogun aka Teebillz has finally reacted to the rumored relationship between Tiwa and Wizkid. 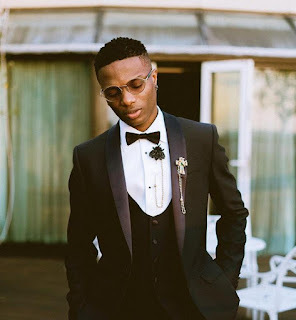 After his baby mamas exposed him for neglecting to pay their child's school fees, Wizkid has deleted the tweets where he promised to build schools in every part of Africa. 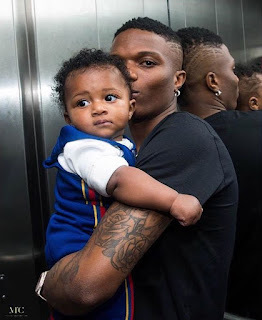 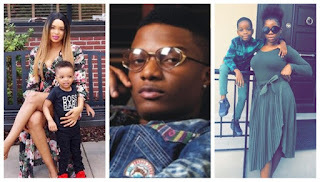 Wizkid's first and second baby mamas, Shola Ogudu and Binta Diallo have revealed that the singer doesn't pay the school fees of their sons. 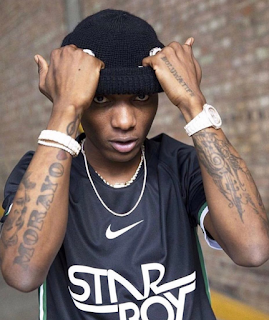 The Starboy jersey Wizkid has been working on with Nike is finally ready for release. 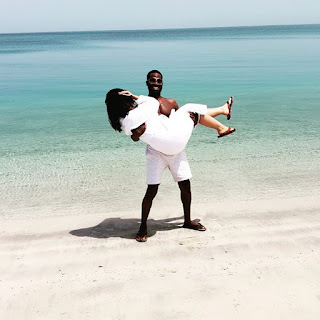 D'banj is currently having a swell time with his wife, Lineo on vacation at a private island resort in Abu Dhabi. 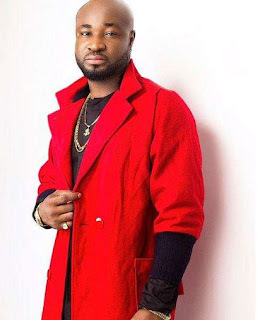 Harrysong has gone to seek medical intervention by visiting a therapist, days after posting what seemed to all like a death wish. 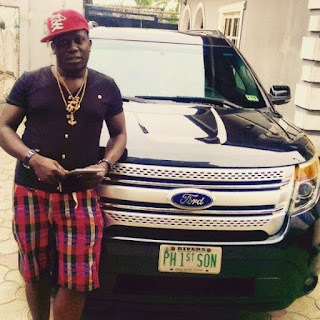 Duncan Mighty is set to perform at the 'Culture Tour' from September to October 2018 across 14 European cities. 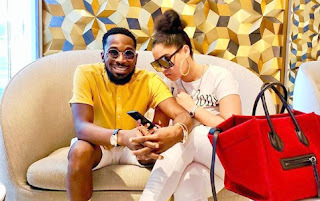 D'Banj has taken to Instagram to share a new photo of him with his beautiful wife. 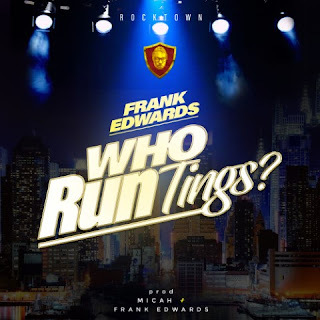 Gospel singer, Frank Edwards is back with a groovy song titled "Who Run Tings?" 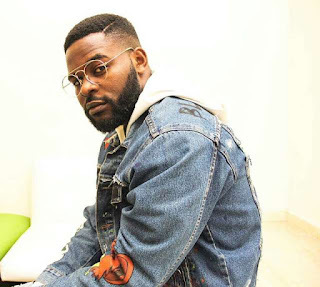 Comic rapper, Falz won the Africa Magic Viewers' Choice Awards (AMVCA) at the just concluded event which held at Eko Hotel and Suites on Saturday.Falz beat the likes of Saidi Balogun, Tomiwa Edun, Kunle Idowu, Gabriel Afolayan and Wale Ojo to win the award for his role as a supporting actor in the movie "New Money".This is the second time the rapper is winning a AMVCA award. 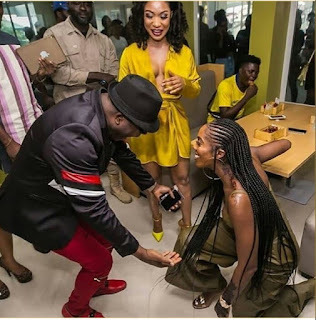 He won his first AMVCA award in 2016 for the role he played as Segun in popular Nigerian TV series "Jenifa".